Designed by STUDIO BACKS originally in 2006, revisited in 2012, and than improved again and finalized in 2014, this unique platform of a new kitchen concept captures the spirit of an urban modern lifestyle for international architects, planners and design-minded people who would appreciate and love the simplicity and iconic look. 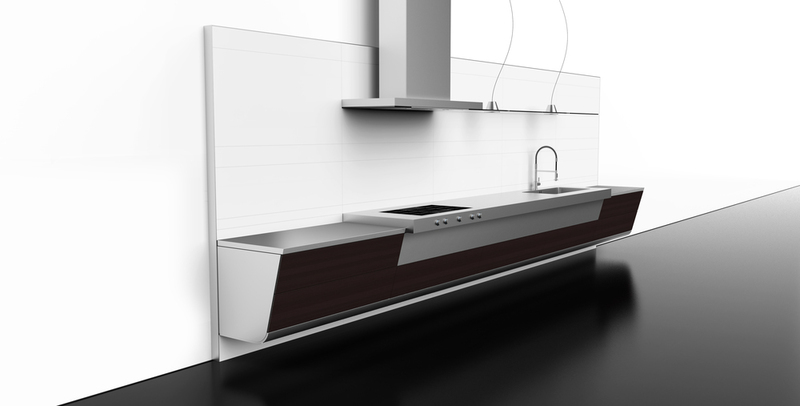 This section illustrates the four most common wall mounted and freestanding kitchen installation. The Schematic section highlights technical details of construction, attachment and mounting in line drawings. 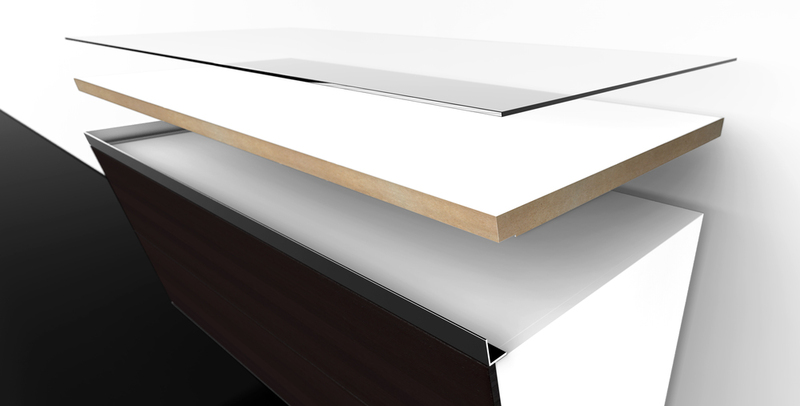 Even though the Vessel kitchen may look best with dark wood Wenge finish, this section includes alternative wood and lacquer finishes. 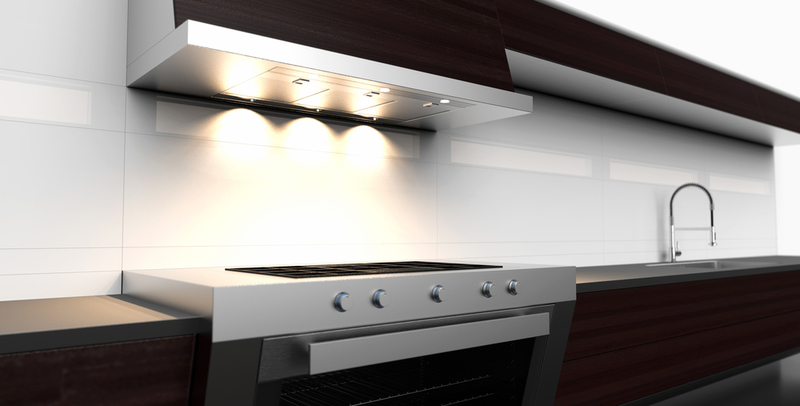 The Details Section provides a close-up look of the main kitchen elements.